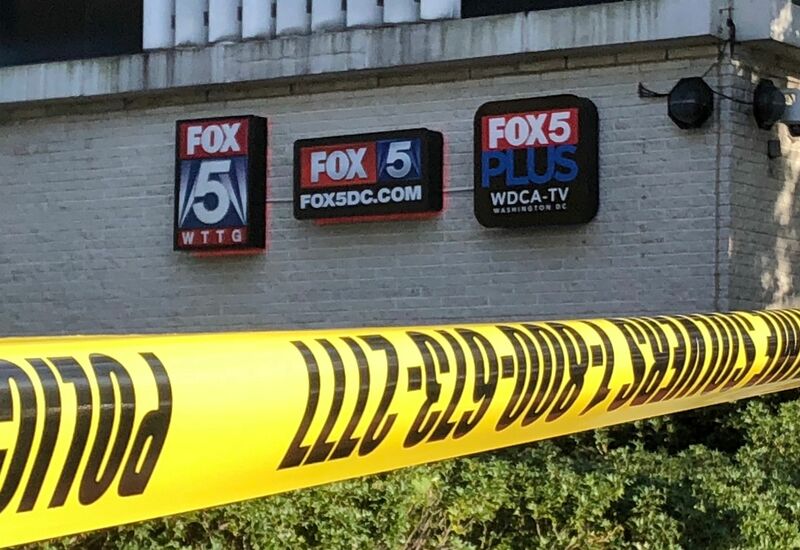 WASHINGTON – A security guard shot and killed a man who planned to break into FOX 5's offices on Wisconsin Avenue on Monday afternoon on northwest Monday. The man stepped through two glass doors and was confronted by a security guard in the lobby who shot him once in the upper body, said DC Police Commander Melvin Grisham. The suspect responded when he was taken to the hospital. He is in a stable condition. This is an evolving story. Stay with WTOP.com for more updates.